If you thought the Healthy Artists Movie Poster Exhibition was over, think again! We’re happy to announce that our poster show is now roving to a variety of locations, starting with the Hollywood Theater in Dormont, PA. The 21 gorgeous posters by 21 fantastic artists, designed to represent our documentary series, will be hangin’ there from February 1st to the end of March 2013. Originally opened as a theater in 1933, the Hollywood Theater is one of the last surviving single-screen movie houses in the Pittsburgh area. Head over this weekend to see The Waiting Room, a documentary about a public hospital struggling to care for an underinsured community. 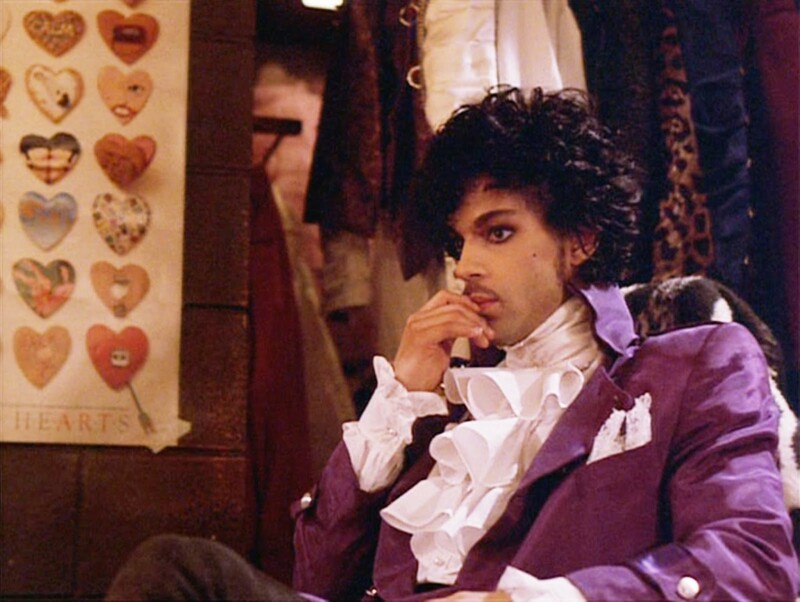 Then head back on Valentine’s Day to see Purple Rain on the big screen. Thanks again to the generous folks at the Hollywood Theater and Most Wanted Fine Art Gallery for helping us set up the show!